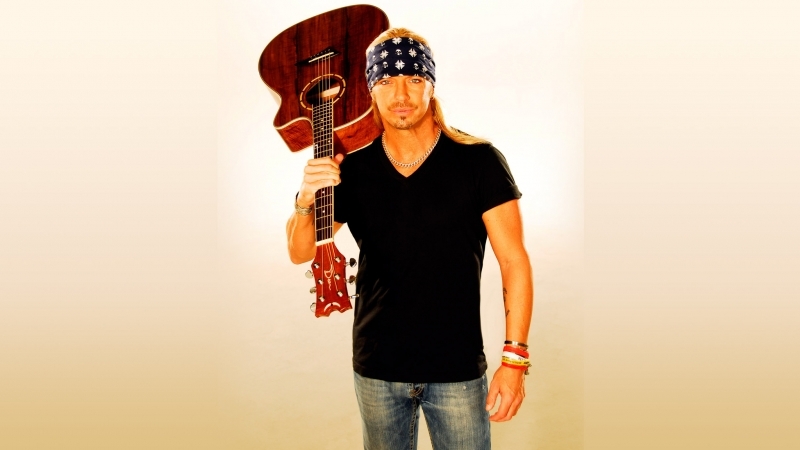 Bret Michaels Songs & Stories World Tour takes the stage at Seneca Allegany Casino January 19th! After gaining notoriety as the outlandish leader of the ’80s glam metal band Poison, Bret Michaels has carved out an incredible solo career and is now preparing to hit the road for another round of hard rockin’ shows including a stop at the Seneca Allegany Events Center this January. After worldwide sales of over 40 million albums and ten Top 40 hits including one of the greatest power ballads of all time, “Every Rose has a Thorn,” Bret turned to solo work. He continues to tour and record including the album, Jammin’ with Friends, and songs including “Girls on Bars” and “Jorja Bleu.” Add in his many television appearances, as star of VH1’s Rock of Love and Life as I Know It and winner of NBC’s The Celebrity Apprentice, as well as his relentless charity work, and there’s no doubt Bret Michaels is one of the hardest working guys in rock ‘n’ roll. So don’t miss an unforgettable night with one of music’s craziest front-men Bret Michaels live at Seneca Allegany on Saturday, January 19th starting at 7PM. Tickets on sale now and start at just $45! !